Android is widely associated with Google, but they're not the only ones who have developed custom versions of the OS. Amazon, Chinese companies like Meizu, and even Samsung have customized a version of Android to run on their devices. That includes Xiaomi, which has been developing a version of Android which ran on their smartphones. 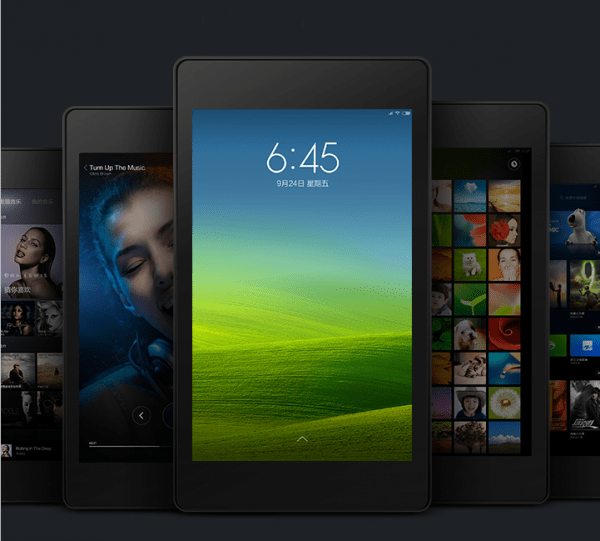 And now Xiaomi has announced a new version of their MIUI firmware for Android tablets. It's been customized to run on the Nexus 7 Wifi so most tablet owners are out of luck, but if you have one and are feeling adventurous you should check it out. This is strictly a beta release, so it's not for everyone. You can find more details here. MIUI is based on Android, and the latest version of MIUI (v5) was developed from the open source parts of Android 4.4 KitKat. I can't find any firm info on app compatibility, which is probably a good sign that existing Android apps will run MIUI Android about as well as they run on any other version of Android. In addition to a custom home screen, MIUI includes an app store and other content stores (one of Xiaomi's main sources of income). This $10 billion firm launched a pay-as-you-go ebook store in China last November which had been developed by the Chinese ebook startup Duokan. Xiaomi is primarily a Chinese smartphone maker, but they do also have a presence in Europe. They have released a total of 8 smartphones, including models with specs comparable to Samsung's premium smartphones but only costing half as much. 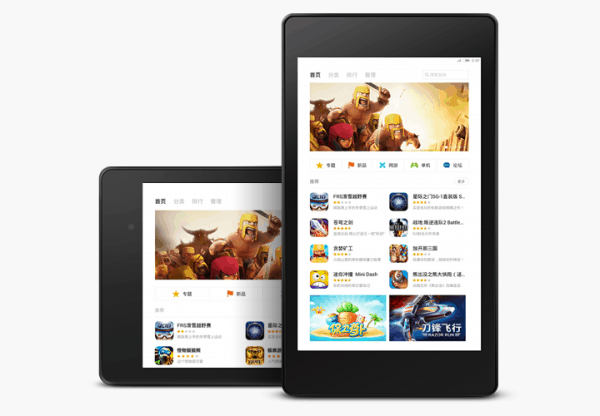 One thing Xiaomi hasn't released until now is a tablet. Sure, rumors have been circulating since last year that Xiaomi has been planning a tablet, but the only proof that the rumors weren't simply gossip was a set of benchmark test results for a 9.2" tablet which leaked earlier this month. 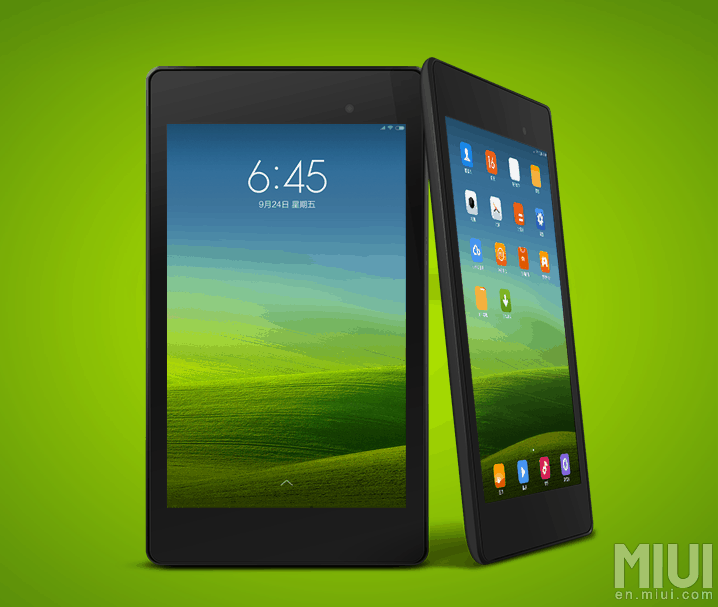 Now that Xiaomi has released a tablet firmware, I would bet that 9.2" tablet is going to be Xiaomi's next product. MIUI is the best ROM for both novice as well as advanced users. I have played with 4-5 different roms and finally settled on MIUI for my phone. Some people at xda are against MIUI as it is their contention that Xiaomi developers take good stuff form the community but do not give back. For this reason they try to downplay this ROM but from an end user’s point of view this is the best ROM. I haven’t experienced a single glitch in the past 4 months.